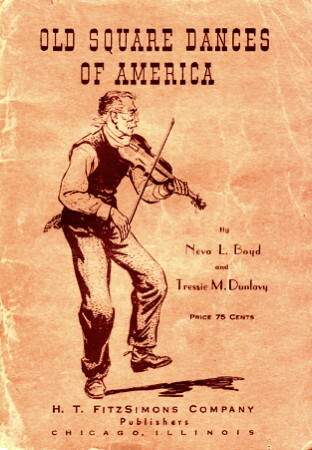 Old Square Dances of America, a book of square dances by Neva L. Boyd and Tressie M. Dunlavy. Old Square Dances of America. Chicago, Ill.: Recreation training school of Chicago, 1925 (OCLC 3336513); Fitz-Simmons, 1932.